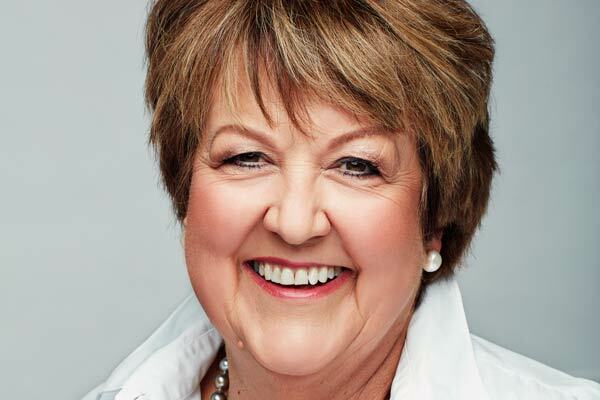 Cult skincare brand Burts Bees has finally arrived in New Zealand. Burts Bees is a brand thats known for making quality natural skincare products while being earth-friendly at the same time. 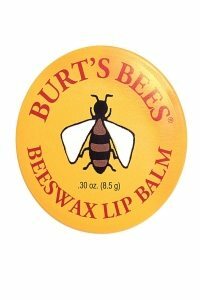 It seems the rest of the world has already bought into the buzz, with a Burts Bees lip product sold somewhere around the globe every 1.36 seconds! 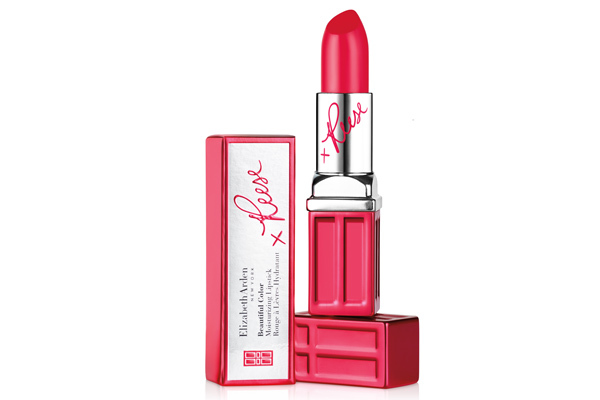 Their range covers everything from face, hair, body, lip, baby care and mens grooming products. All Burts Bees products have a natural bar to show exactly how much of each products ingredients are natural. With everything averaging around the 98.6% mark. Burts Bees is available from Smith & Caugheys, IE Produce and Urban Loft in Auckland, Ballantynes in Christchurch and selected health stores and pharmacies nationwide.